Do you know about MountView location ? 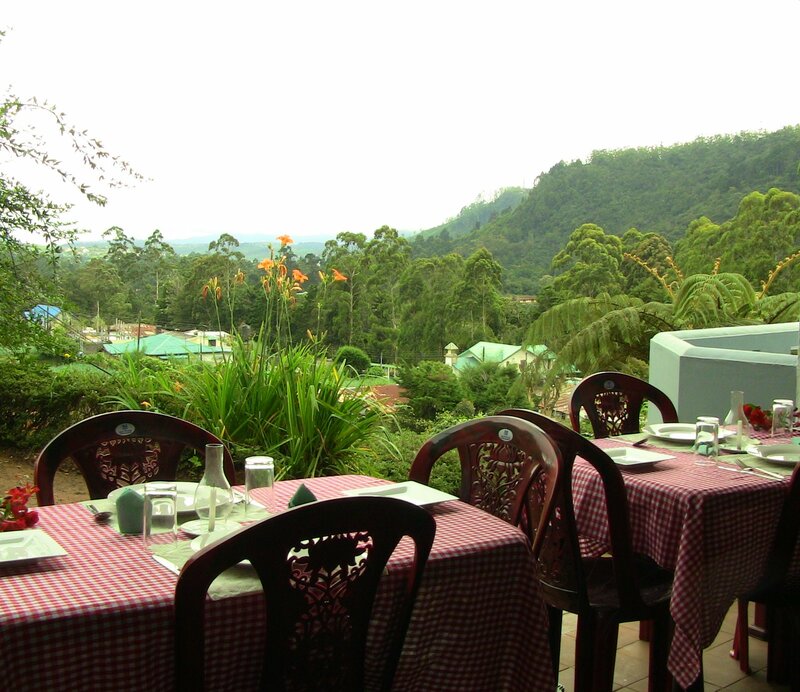 Pidurutalagala (Sinhala: පිදුරුතලාගල, pronounced [ˌpidurutaˈlaːɡələ], Straw Plateau Rock), or Mount Pedro in English, is an ultra prominent peak, and the tallest mountain in Sri Lanka, at 2,524 m (8,281 ft). 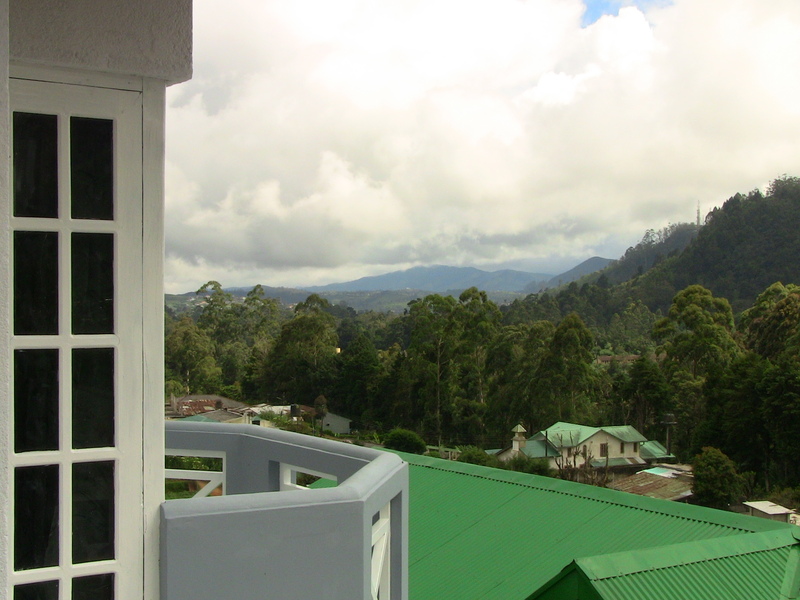 Mount Pedro is located close to the city of Nuwara Eliya, and is easily visible from most areas of the Central Province. It's summit is home to the central communications array of the Government of Sri Lanka and armed forces, and serves as an important point in the country's radar system. The peak is currently designated as an "Ultra-high security zone", and is protected by a large military base; being strictly off limits to the general public. On the 1st of March 2010, a small wildfire broke out over the mountain's forest cover. The fire destroyed 3 acres (0.012 km2) of forest, before being doused by the Sri Lanka Air Force and nearly 300 local residents. 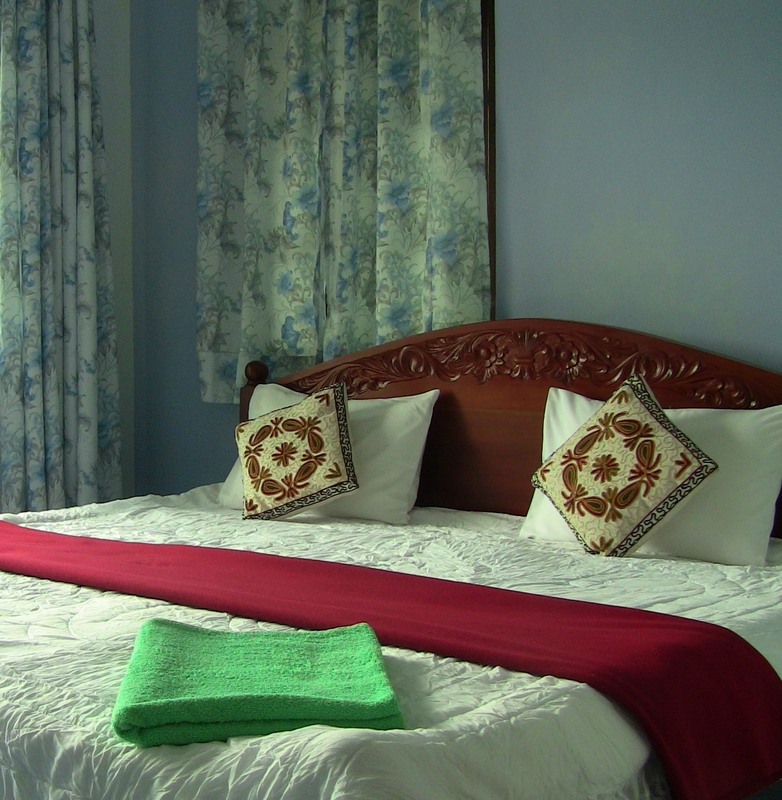 And this place ideally for guest who coming to visit Nuwaraeliya and Horton plains. 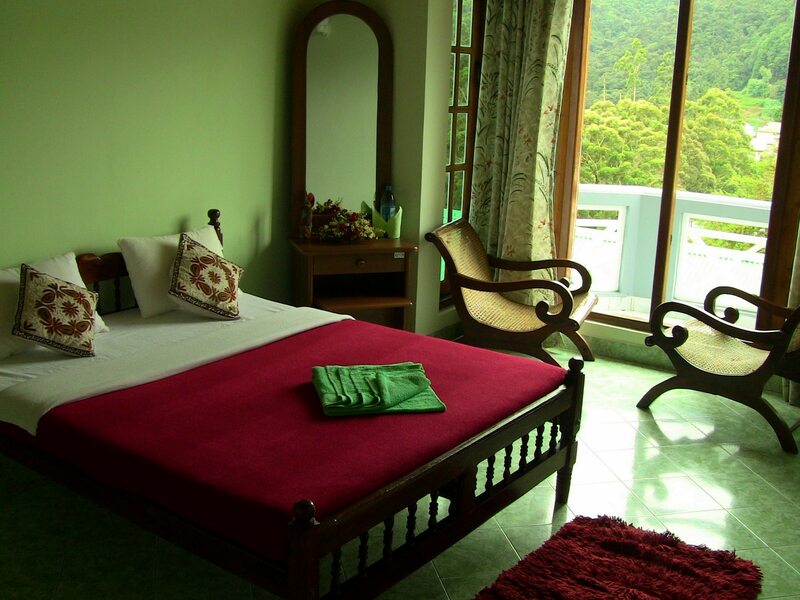 Best to get rest and relax stay with cool and silent environment.